And here I am starting week 6 of training.. Whoa. 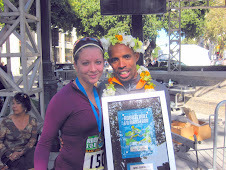 The trip to Europe derailed my training for weeks 3-4 but, it was also a much needed break after the marathon. One of my biggest fears for this training cycle (asides from injury) is to be overtrained. 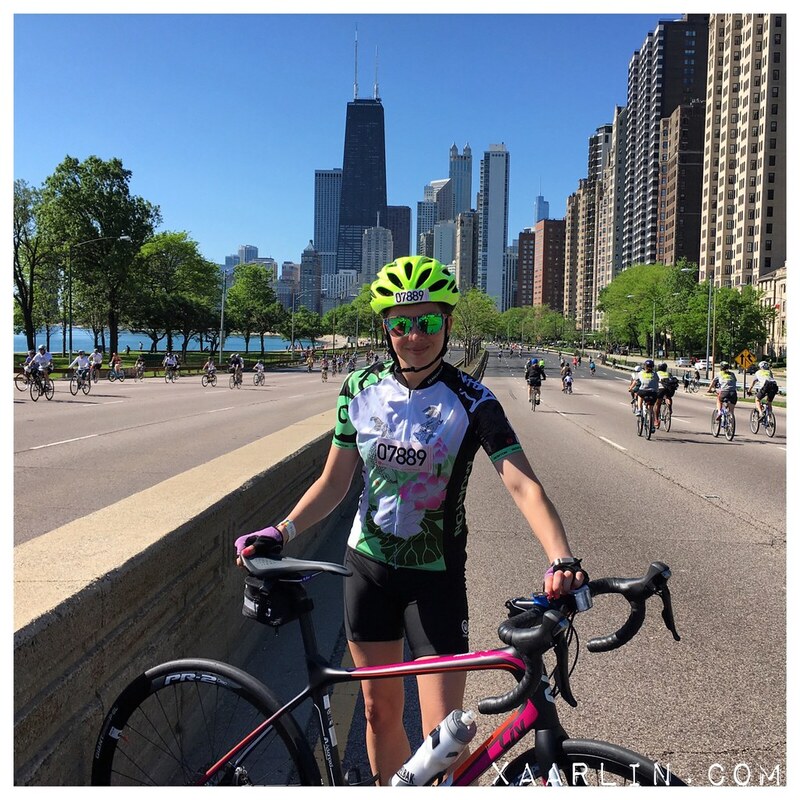 Sunday: bike the drive! 4:29 cycle. Overall I was happy with how this week's workouts went- even though I didn't make it to the pool. 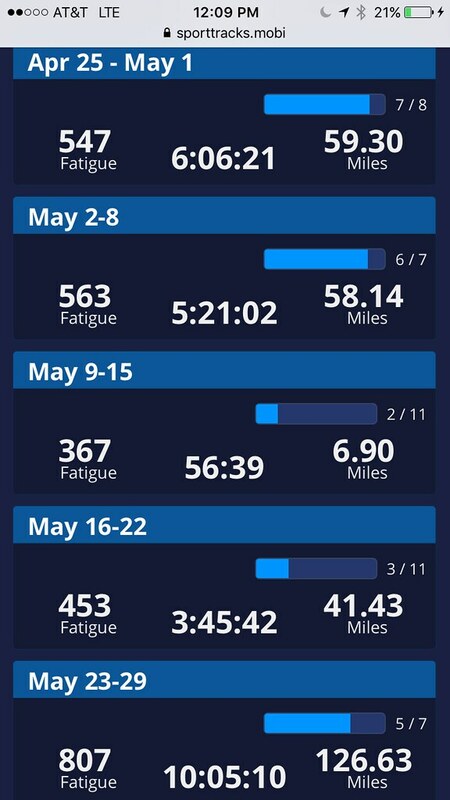 My biggest concern currently is where to do my long rides. I cannot ride the lakefront on the weekends because it is a shitshow. Between the cyclists and runners/pedestrians who are completely oblivious to their surroundings, it's very dangerous. I don't have a car, so logistics for getting out of the city is a challenge. Wednesday, I went to a charity dinner because my company bought a table at it to support the organization. I will be attending more events in the future since I just accepted a new position within my company- no more accounting! Yay! After the dinner I met L and some friends at Villains to celebrate their one year anniversary. On Friday, my plants arrived. 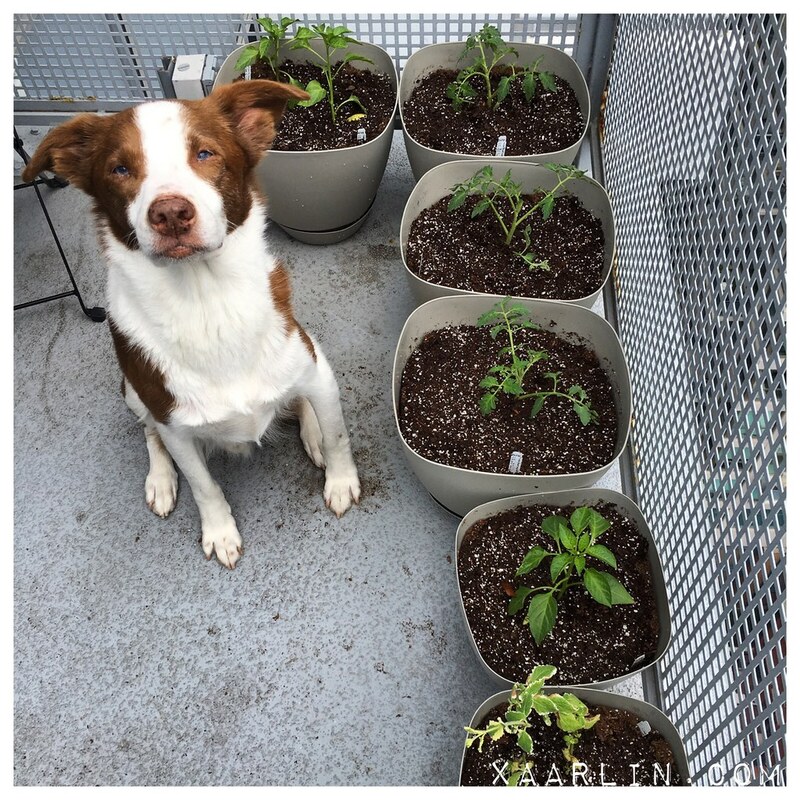 CB helped me plant them on Saturday. Ive got 3 hot pepper plants, 3 gold tomato plants, 3 pineapple mint plants, and then started seeds for peas, radishes, cucumbers, basil and marigolds. I hope these guys survive living high up above Chicago! 3 days after planting the seeds, some of the cucumbers or radishes have already sprouted! Sunday was Bike the Drive. I was apprehensive about this event because with 20,000 participants, I Thought it would be insanely crowded. Luckily I was able to cruise up and down lakeshore drive 2.5x without incident. I was concerned about kids darting out in front of riders, plus clueless folks on their phones- but didn't see much of that thankfully. Mortadella and I rode 72.7 miles in 4:29! Our longest ride ever, eclipsing last week's 1:30 ride by a landslide. I'm now much more confident about this whole ironman thing. I could have kept going if time allowed which was a nice feeling to have. I just didn't take in enough liquids- and felt a bit crappy later on in the day. Lesson learned. CB was happy this weekend. 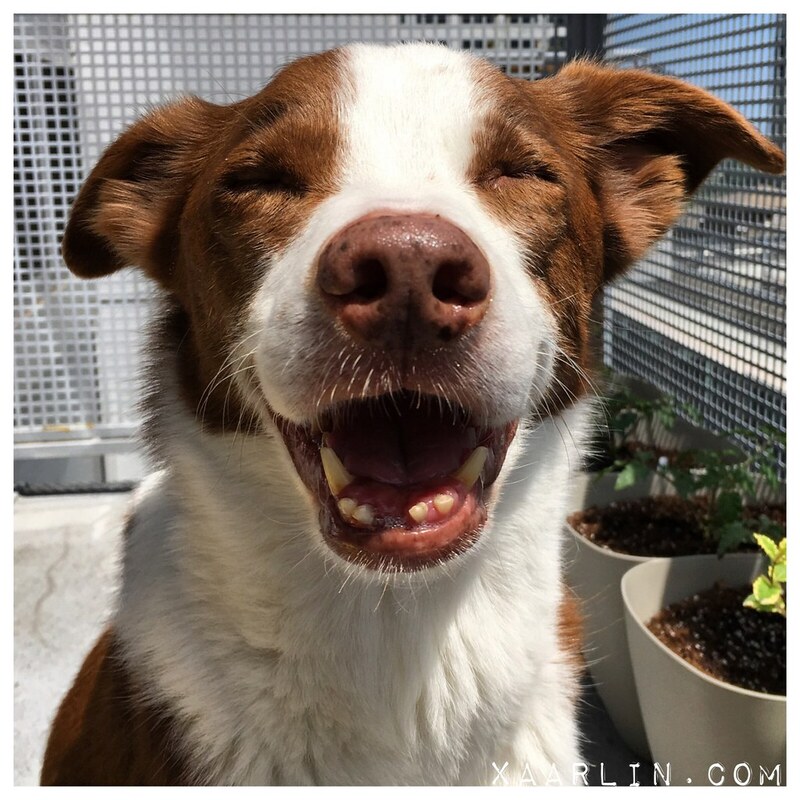 He loves being outside on the balcony soaking up the heat from the sun. Unfortunately, he goes after my plants so he cannot be left unsupervised anymore. 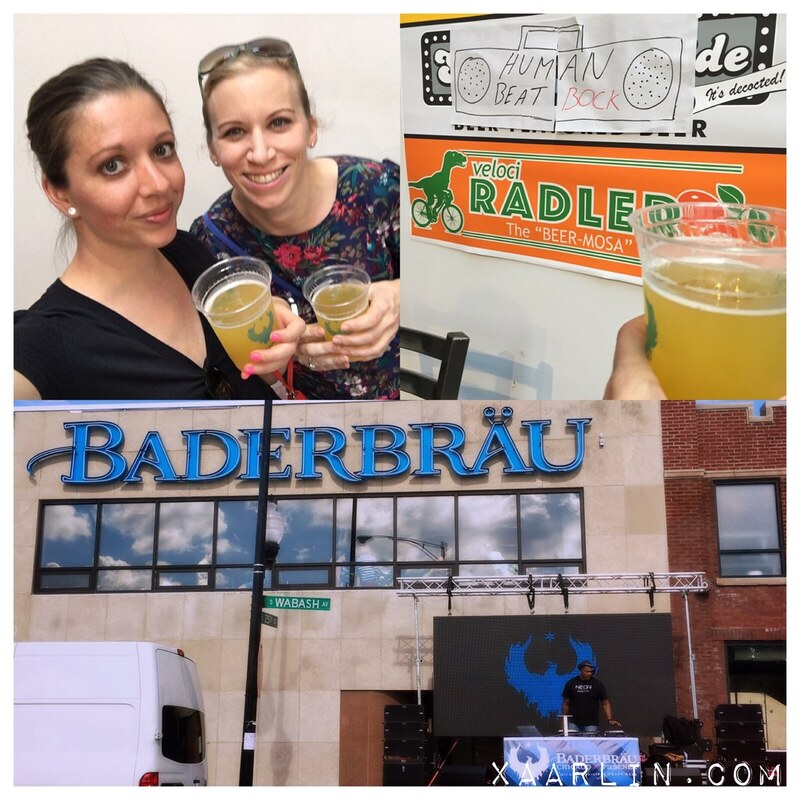 Sunday I met Vicky for lunch and then we walked over to the Baderbrau block party/grand opening. It was a nice way to end the weekend. 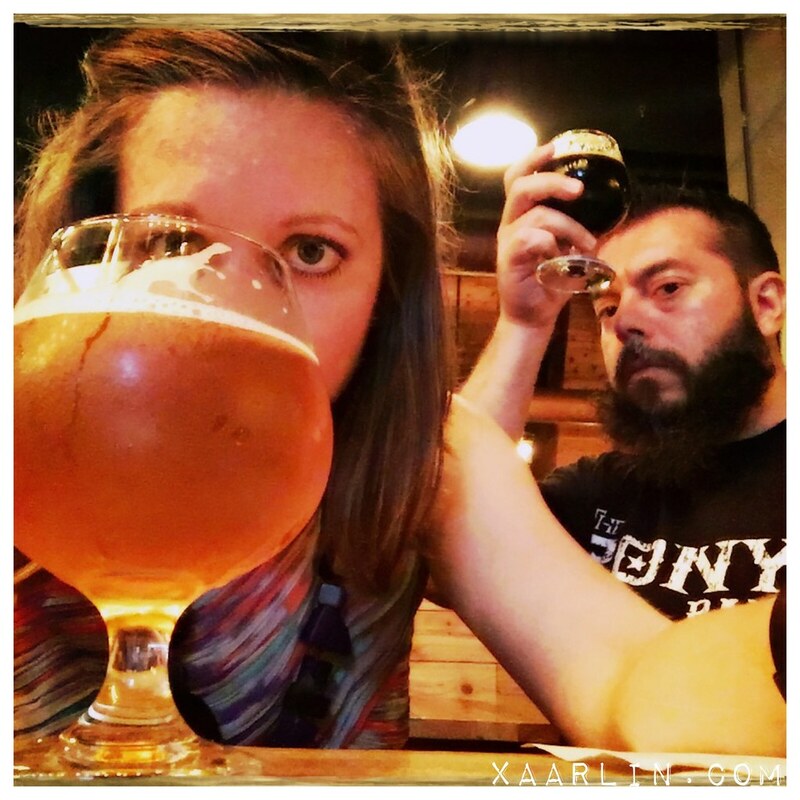 I'm excited to try more of their beers- the veloci-radler was really good. My challenge for this week is to find a suitable spot for a longish ride. If logistics work out, I'd like to do the Udder Century- 70 mile option. I also need to get my eating back under control and start doing more core/strength work. Oh, and go swim at least once because that's important. I did Udder one year! It's fun and well organized. I hope you can do it, and I hope you get to swim this week, too! Nice double on Friday and awesome biking on Sunday! I ran along the LFT as Bike the Drive was happening and it was wonderful to not hear the constant hum of cars whizzing by! Also, the trail was basically bike-free, so that was nice as well! I remember when Baderbräu was basically the only micro-brew besides Goose Island back in the 90s. Glad to see they are making a comeback! If you hook up with the Live Grit crew they do long rides of 45 miles on Sundays and many of them go up to Wisconsin on weekends to do long rides there (and most of them have cars and bike racks and are happy to give people rides). I just bought some Baderbrau Lawnmower Lager! I'll have to add their new location to my summer to-do list. And congrats on the new position! I hope that's a load off your mind regarding the future. Great work!! Have you reached out to Jeff F in BRC? He has done IMWI and others. I wonder if he could connect you to a Chicago-based IM training group that you could ride long with on the weekends. 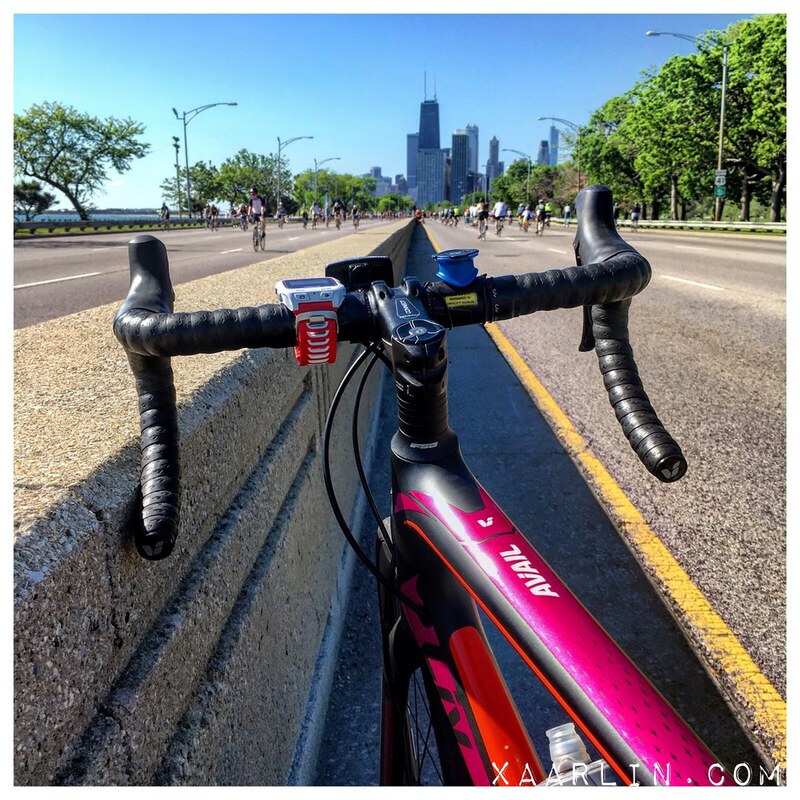 I'm sure you're not the only person in IM training in Chi without a car! Lmk if you want me to introduce you two.